The Off Reservation Rental Assistance Program is managed by the Management Department. 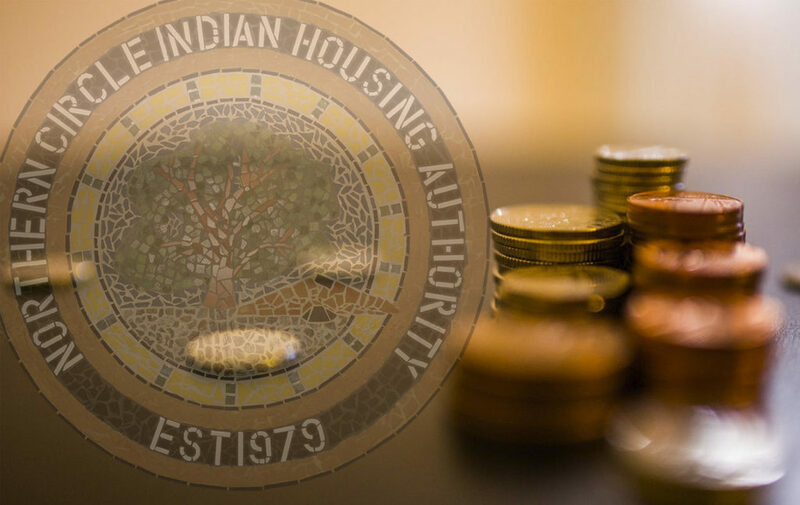 The goal is to assist tribal members in renting decent, safe, and standard rental housing, to meet the housing needs of a greater number of tribal members by maximizing the resources available under NAHASDA and to alleviate the financial burden on tribal members renting homes in the private sector. The program strives to enable tribal members to rent homes in the private sector that better meet their family’s needs, to provide resources and referrals to assist families in achieving self sufficiency and to provide educational opportunities to help families create stable, healthy and affordable households. All rental units must be inspected to determine that the dwelling unit meets NCIHA’s Housing Quality Standards criteria.